STEM stands for Science, Technology, Engineering and Mathematics. In the 21st Century, science and technology dominate the world around us. We want to create the passion in our children so they don’t just use technology, but are also keen to understand how it works. Your child can look forward to our innovations, discoveries and collaboration as they explore challenging, yet fun hands-on activities at one of the best STEM centres in Lagos. The main benefit here for your child is how attractive they become to top class universities in the future. Higher institutions value not just the necessary skills learnt in these classes, but also the independent and critical thinking abilities they develop, which create a truly well-rounded student. 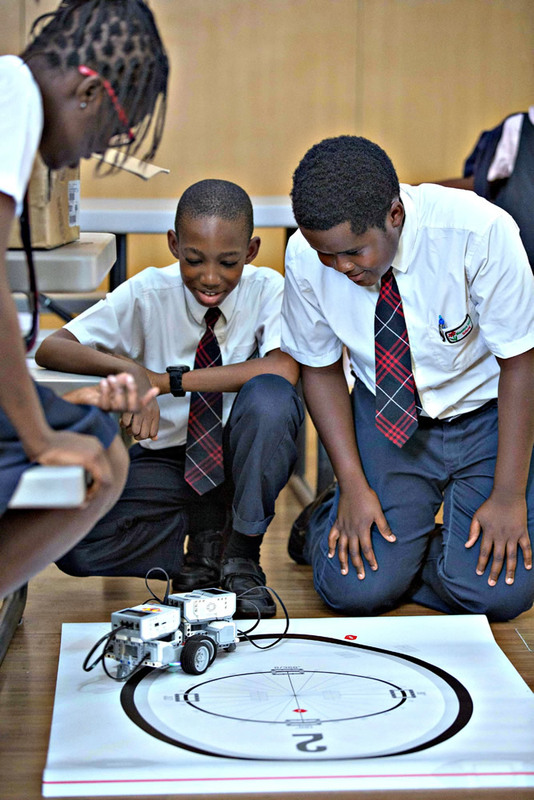 The STEM programme promises to inspire, engage and prepare children for the 21st-century.